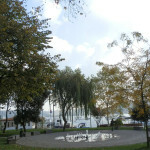 Bebek Park Bebek Park is an extensive space on the shore of the Bosphorus, dotted with century-old trees, in the district from which it takes it name. 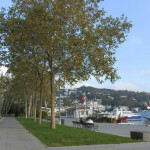 Bebek Park is an extensive space on the shores of the Bosphorus, dotted with century-old trees, in the district from which it takes it name. 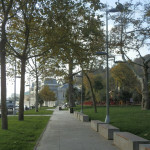 Opened in 1908, it was refurbished in 2008 and took the official name of Türkan Sabancı Bebek Parkı. 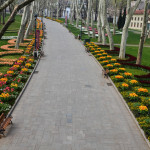 Here one can find many varieties of decorative plants, walking paths, spaces to walk pets, a playground and resting areas. 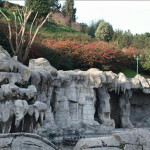 Türkan Sabancı Bebek Parkı Cevdetpaşa Cad. 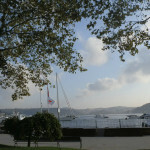 Located in the elevated district of Ulus, Ulus Park offers a captivating view of the Bosphorus. For those who want to go for a walk in a peaceful environment, or lay on the grass and gaze at the Bosphorus, this is the park they prefer. There are also a number of food options. 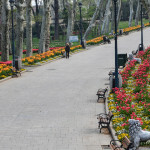 With a view that stretches to the historical peninsula, the park has become one of the symbols of the district. 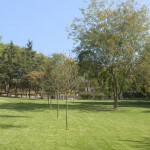 The most attention grabbing park on the Anatolian side of the city, Fenerbahçe park is particularly known for its youth scene. 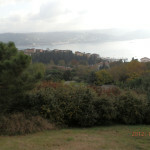 On an island connected to the point of Fenerbahçe by a small bridge, it seems to disappear into the sea. With a number of cafes inside, it is the perfect place to end a long walk by having a coffee on the seaside. 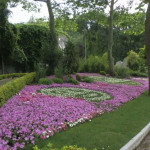 Located in the district of Eminönü, between the Alay Köşkü, Topkapı palace and Sarayburnu, Gülhane park is spread out over a large area of green space. 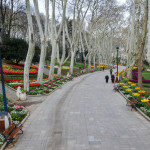 It is the right place for those who want to go for a long stroll while looking at historical buildings and ruins, see many varieties of old trees, and enjoy the view along Sarayburnu at the mouth of the Bosphorus. 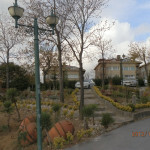 Located in a valley between Gümüşsuyu hill and the district of Maçka, it is the right place for those who want to get away from the hustle and bustle of the city. 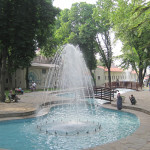 Relaxed and uncrowded, particularly during weekdays, it is spread out over a large area and there are entrances from a number of different neighborhoods. 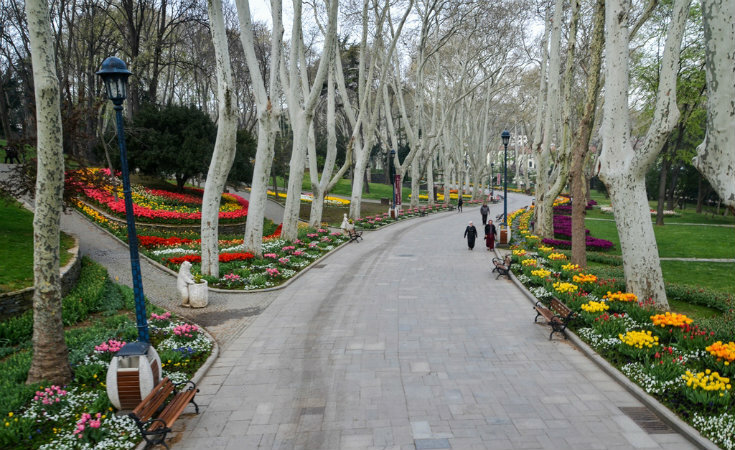 For one who wants to take part in morning sports, read a book on the grass or sip a coffee in a cafe surrounded by trees and plants, Maçka park is ideal.